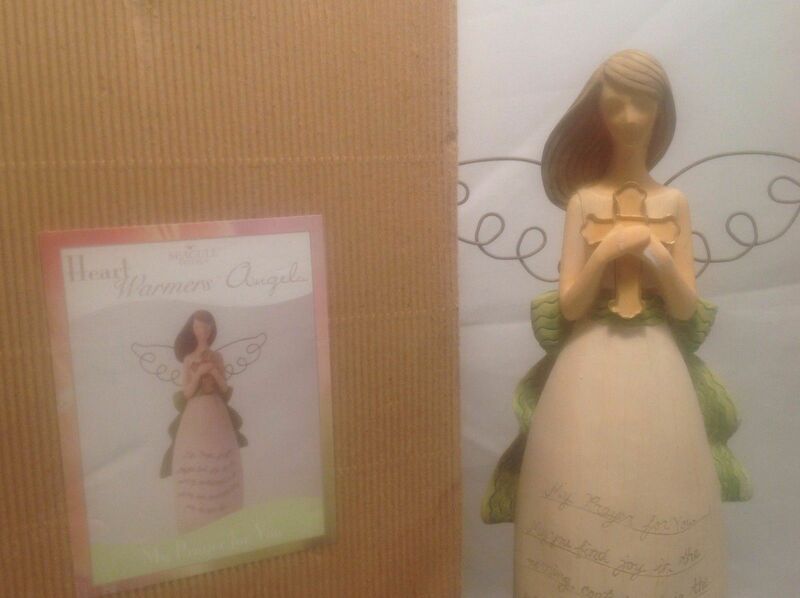 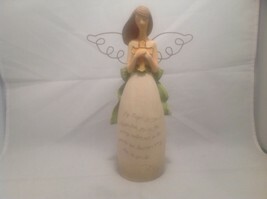 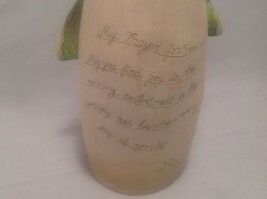 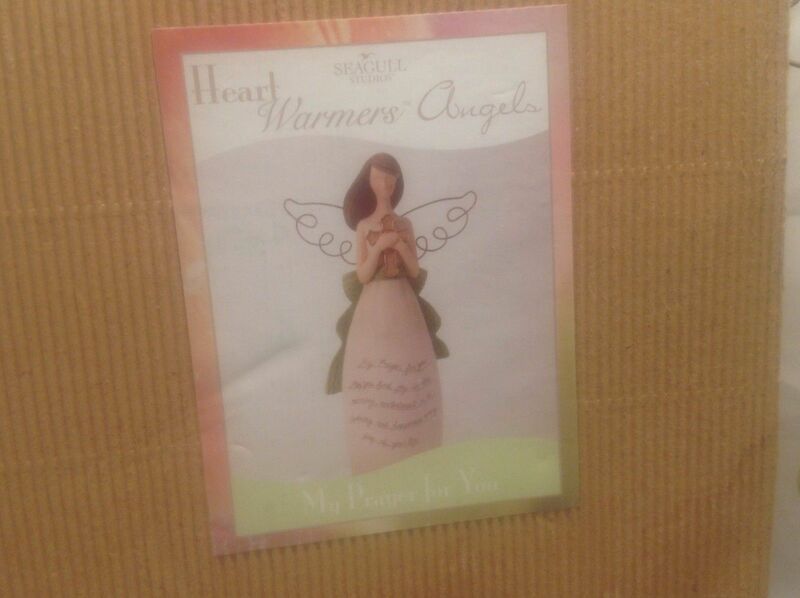 This is a new in box Heart Warmers Angels "My Prayer For You" figurine. 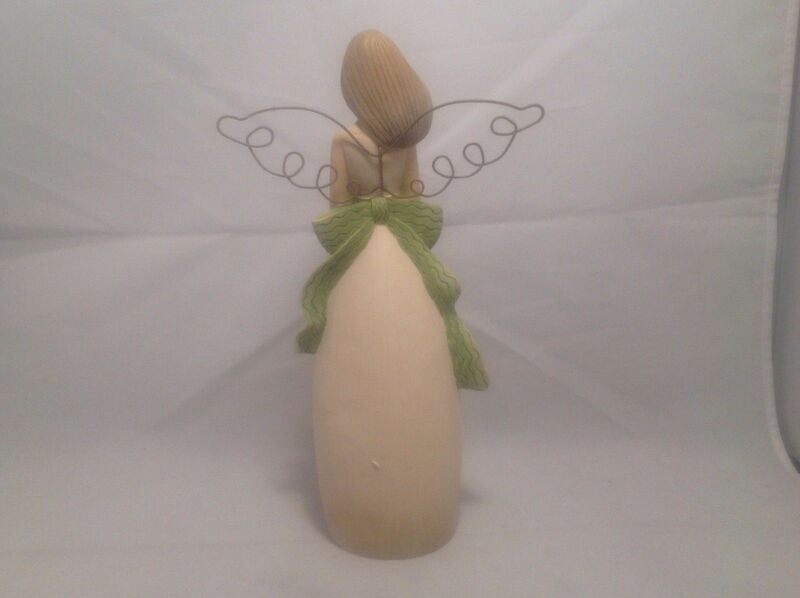 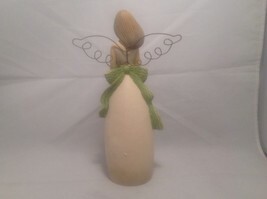 The angel stands 10" tall with a wing span of 6". 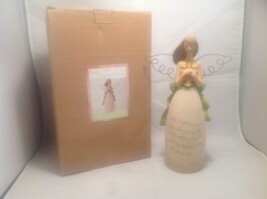 — The measurements provided in this listing are approximate within 1". Please contact us before making a purchase if you're between sizes or you have concerns about the fit.